While at the Smart Urban Stage exhibition in Frankfurt on September 13th, Magne was interviewed by Belgian website The Word. The interview has now been posted here. 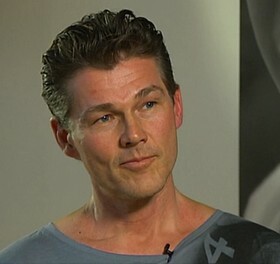 Morten is interviewed in today’s VG, in connection with tomorrow’s comedy show on TV Norge to benefit UNICEF. 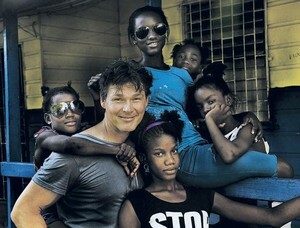 The show will feature a report from Morten’s visit to Kingston, Jamaica this summer. “We visited a community with much violence and difficult social conditions, quite a common type of area in Jamaica. Some of those we met, around 20 years old, were clearly on drugs and already heavily involved in crime. 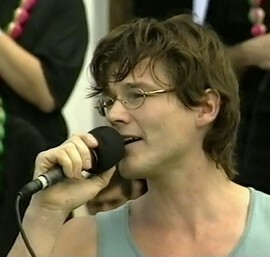 That’s how they’ve chosen to take control of their own life”, Morten tells the newspaper. Among those he met was a 14 year old girl who was eager to get married. – Do you feel privileged to have your children grow up in Norway?, VG asks. – In that respect, the Utøya attack this summer was a big exception? In Jamaica, Morten apparently received a lot of attention. Not because he’s famous, but because he’s white and had expensive sunglasses. “The children we met had no idea who I was. Jamaica is very isolated in that regard, as they only listen to local music. They don’t know who U2 are, or Coldplay, REM and Madonna. And certainly not a-ha! But that’s also what makes it an interesting place to visit”, Morten says. “Humorkveld” to benefit UNICEF airs live on TV Norge tomorrow night. Part 1 between 19:00 and 20:00, and part 2 between 21:30 and 23:00. I have now added a bunch of concert dates from 1987 that I was previously unaware of. On a-ha.com and almost everywhere else, the 1987 Japanese tour in June/July has always been listed with only 7 dates (and several missing venues). But as can be seen on the Japanese a-ha fansite, it turns out that the band actually played 17 concerts. Megumi, webmaster of the Japanese site, can confirm that all the dates are correct and that none of the shows were cancelled. And Selina in the UK, who first brought this to my attention, points out that the dates are all listed in the 1987 Japanese tour programme. 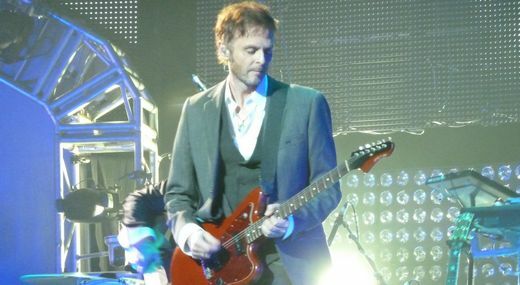 This brings the number of concerts on the 1986/87 world tour up to 169, and the total number of all regular a-ha concerts between 1986 and 2010 is now 564. 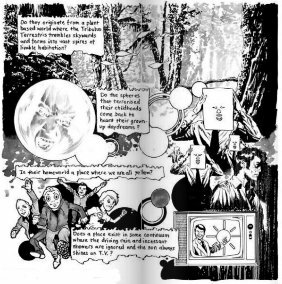 Award-winning British comic book artist Mike Perkins has created a new comic about Apparatjik, which will be used in connection with upcoming Apparatjik concerts. 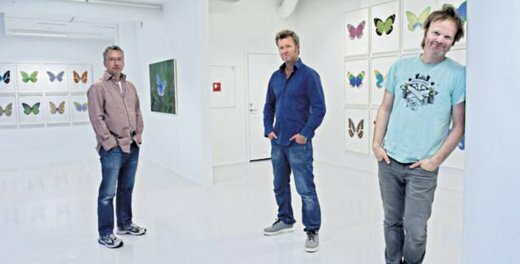 “It’s in black and white and fairly short, but I’ve shown it to Magne Furuholmen, who liked it. It will be published in concert folders in connection with upcoming Apparatjik concerts. Later on, it will be available in other media as well”, Perkins says. “For a long time I’ve wanted to turn Scoundrel Days into a comic book. 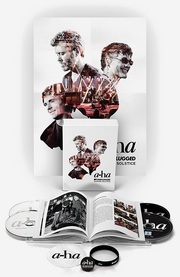 It’s the darkest and most melancholic of a-ha’s albums, and I was a big fan of it when it was released in the fall of 1986. 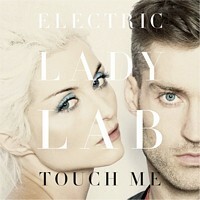 The title track immediately caught my imagination, and gives me hints to manipulative politicians and things like that. There’s a certain film noir feeling to it, which can also be seen in the music videos, for example in “I’ve Been Losing You” which includes the line “The gun on the bedside table”. I’m hoping to do Scoundrel Days in noir-style with limited use of colours. I would also want to use several of the music videos as inspiration, plus songs from other a-ha albums like Hunting High and Low and more recent songs like “Butterfly, Butterfly”. In the “Hunting High and Low” music video, Morten Harket transforms into a whale, a dolphin and finally a wolf [sic]. This is also something I’d want to incorporate into the comic book. 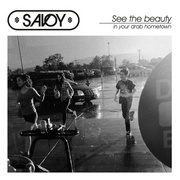 – What do you think about an album living on in other art forms? “This will be like a reinterpretation of something we’ve done. Having one expression living on in a different form is exciting. There’s something good about having created something that triggers someone else’s imagination in ways we couldn’t have originally envisioned”, Magne tells Aftenposten. 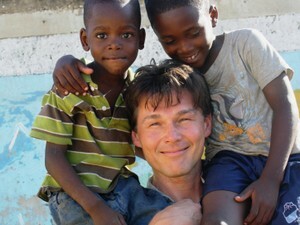 Morten has recently visited Jamaica, to learn more about a project run by UNICEF. A report from his visit to the country will be shown during TV Norge’s third annual comedy show to support UNICEF. The comedy show is held at Oslo Konserthus and airs live on TV Norge next Sunday, September 25th, at 19:00. Whether Morten will also be performing during the show is not known. In April 2005, Morten performed the official UNICEF song “Children First” together with Hayley Westenra at an event in Copenhagen. Magne has been in Germany this week, to attend a few different events. On Tuesday, September 13th, he was at the Smart Urban Stage exhibition in Frankfurt, the last in a series of twelve exhibitions held by car manufacturer Smart in various cities across Europe. 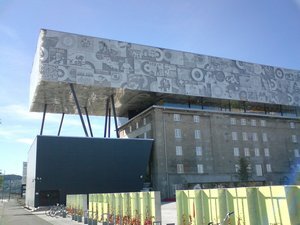 The two winning projects were The People’s Supermarket (UK) and Calle de Diversion (Italy). 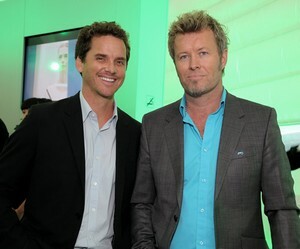 On Wednesday, September 14th, Magne was in Berlin at the release party of the third issue of SOME Magazine. This issue of the art magazine documents the workshop held by Magne and fellow Apparatjik member Jonas Bjerre at the Burg Giebichenstein University of Art and Design in Halle earlier this year (see May 25th news update). A video clip from the release party can be seen here.